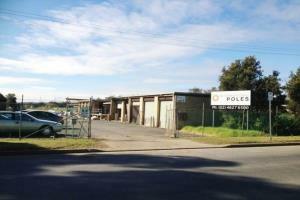 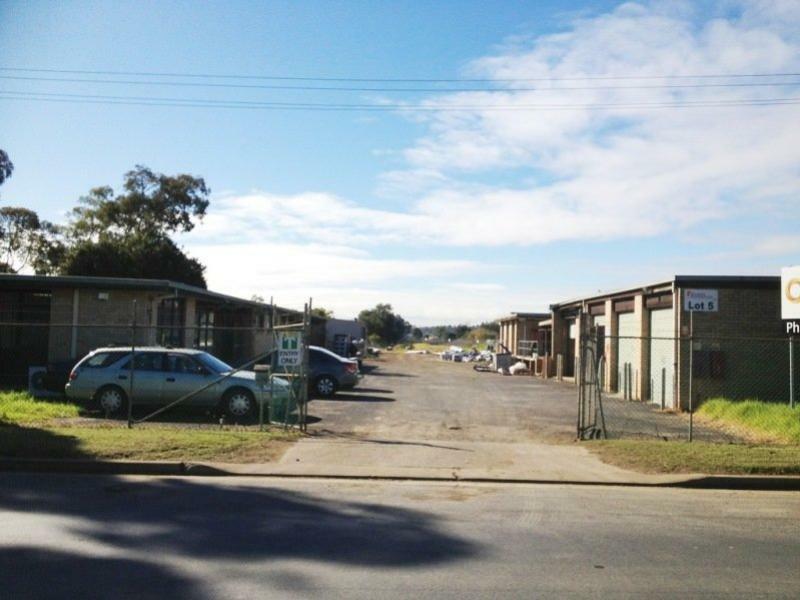 Located near Blaxland Road intersection, within the popular Industrial Bulky Goods Zoning of Campbelltown. 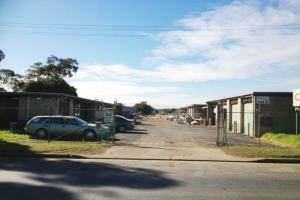 -Improvements comprising of two (2) brick buildings and Colourbond workshop. 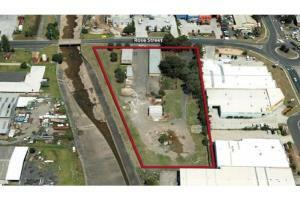 -Approximately half the site is bitumen, with the remainder being mostly grass and road base.